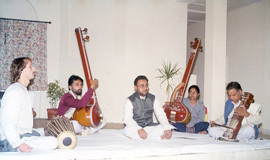 Students will experience traditional Indian music and internalize it by moving to it. 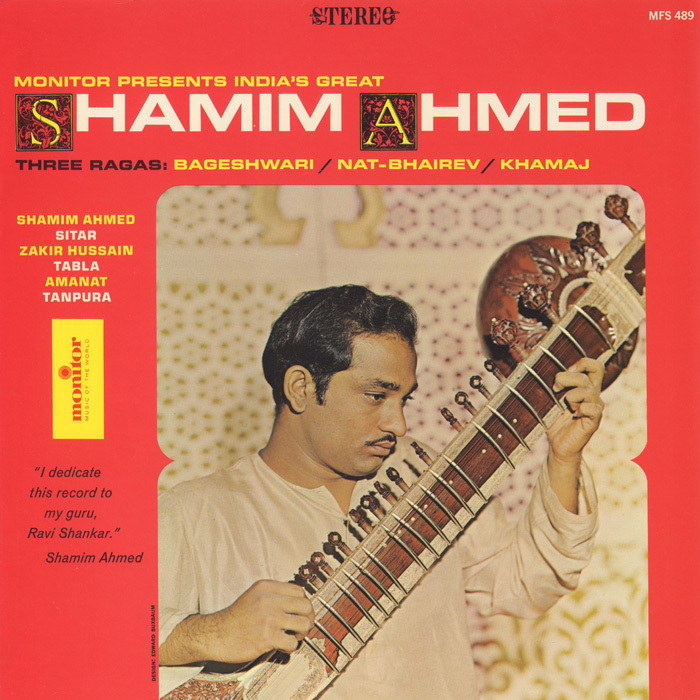 There will be an opportunity to listen to, play and dance to sitar music and ragas. Prerequisites: A working knowledge of solfege and instrumental sight-reading ability. What part of the world is this music from? What kind of mood does it invoke? Is it in Western tuning? Ask students to partner up, and to choose a leader and a follower (they'll eventually trade roles). Play the recording again, and the leader will interpret the music through body movements, and the follower will mirror the leader. Leaders and followers trade roles, and play the recording one more time. Are the students making appropriate body movements with the music? 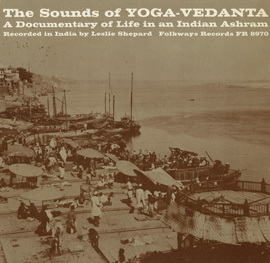 Ask the following questions before the first listen of “Bageshwari”: What part of the world is this music from? What instrument is being played? What might the instrument look like / what is it made of? What causes the instrument to make the sound? 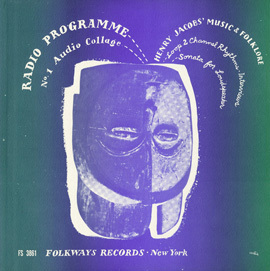 After second Listening, talk briefly about how ragas are improvised. 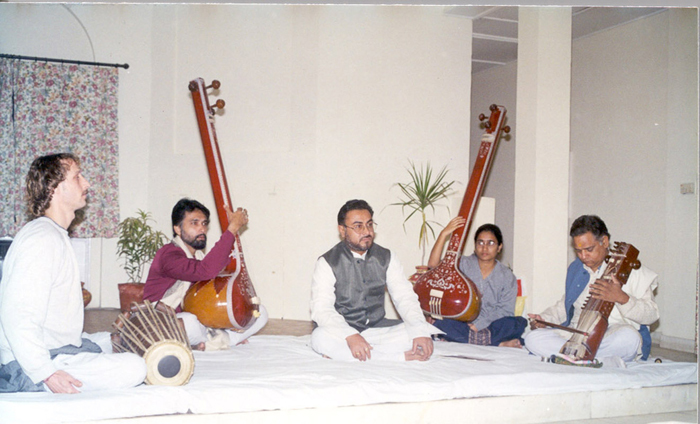 Each raga is in a different tonal mode. It is based on one motif/melody and then expanded upon. Explain the basic structure of the sitar. Each string has its own tuning peg. The bridges connect their respective strings to the main gourd. Are the students discussing the raga? Are they engaged in learning about the sitar? 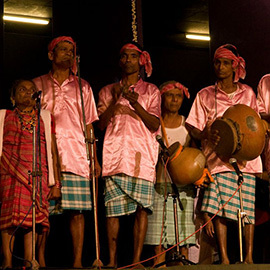 Hand out parts to “Omkaaraaya Namaha”, and rehearse each as necessary. Refer to Lesson Segment 2, and explain that by layering the motifs the students have in front of them, they'll be improvising an Indian song. Place students in small groups (not necessarily by instrument, but it would be easier for younger players); each group is responsible for playing one of the motifs. This arrangement of the piece is based on layering; bring in drones first, and then stack other motifs in; experiment with different instrument/layering combinations. To take it another step further, have the students dictate when to come in with their motifs themselves. Did the students play an arrangement of the piece? Were they able to improvise when to come in when layering?